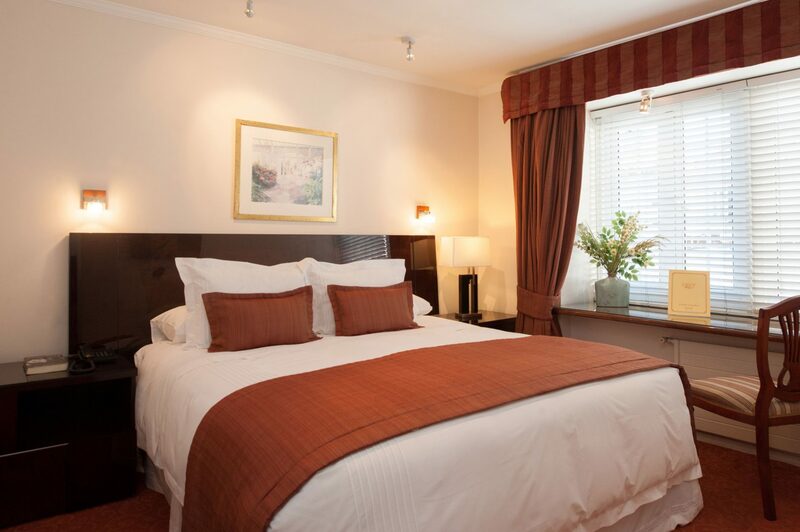 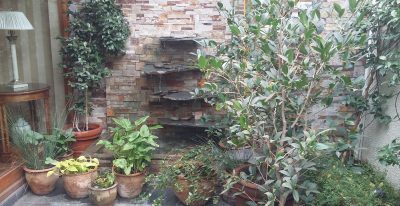 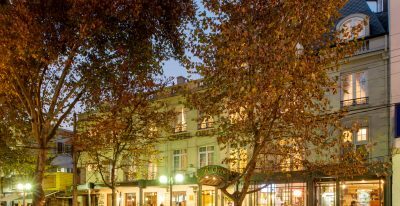 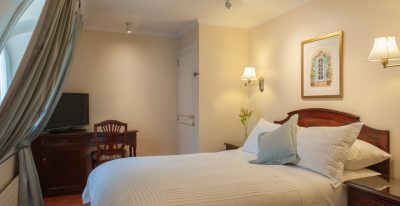 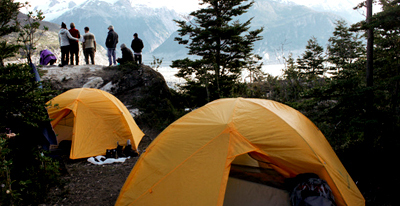 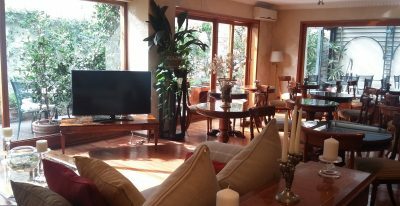 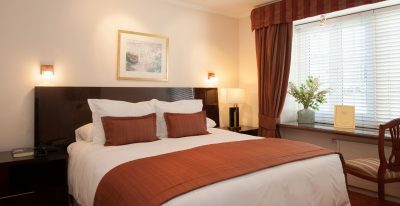 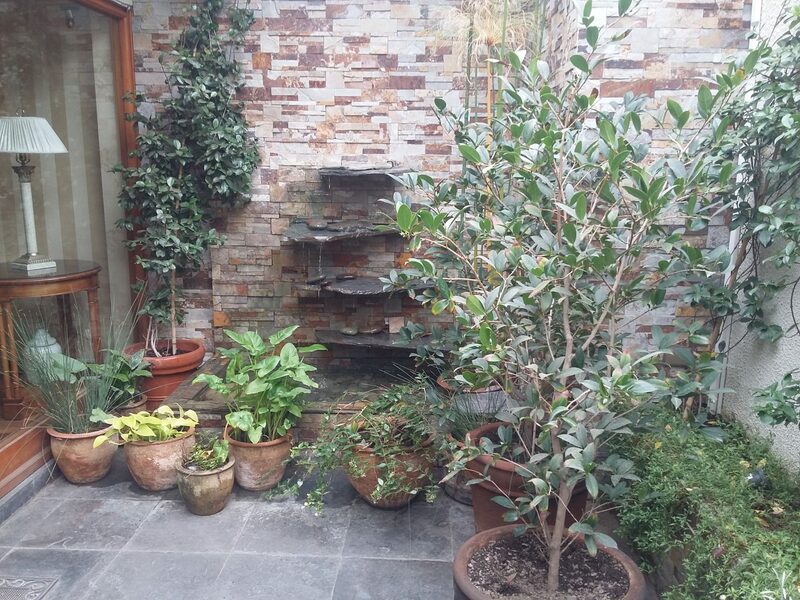 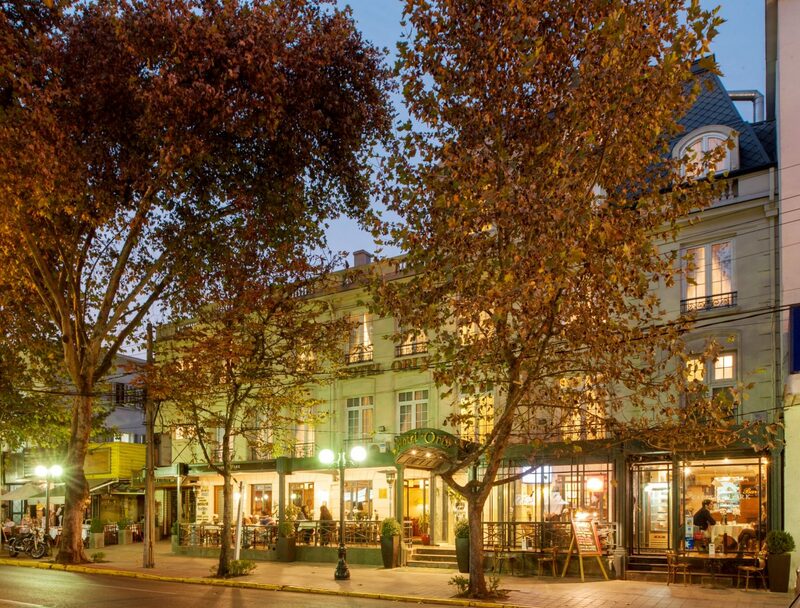 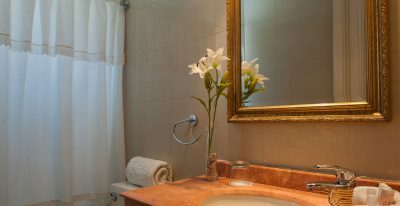 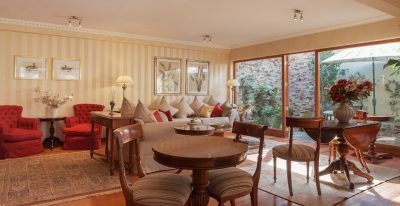 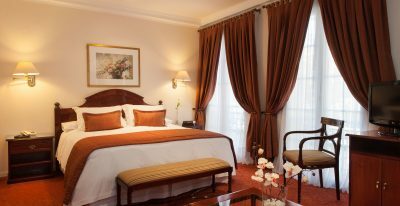 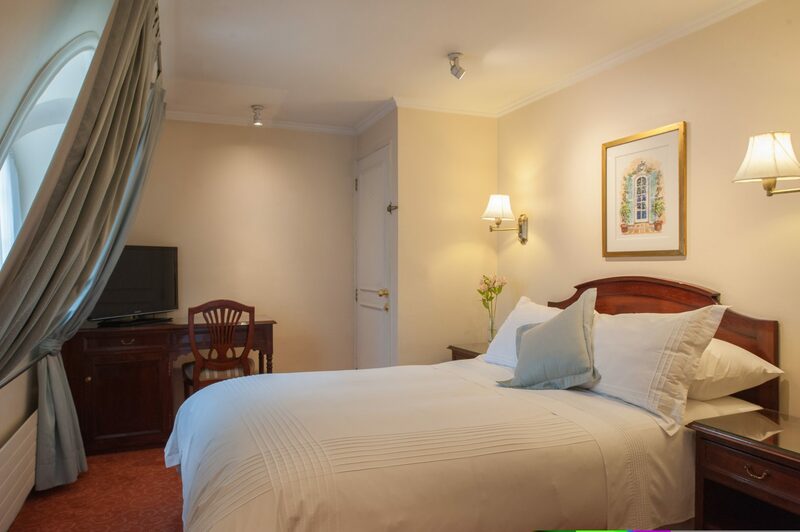 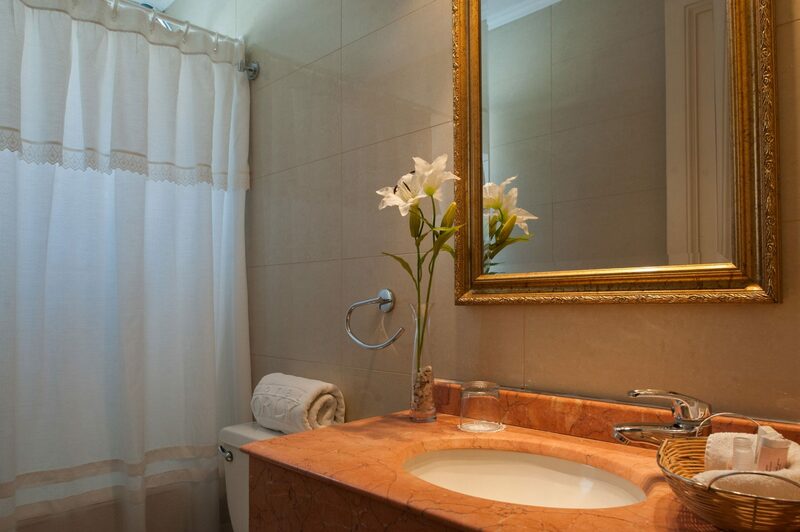 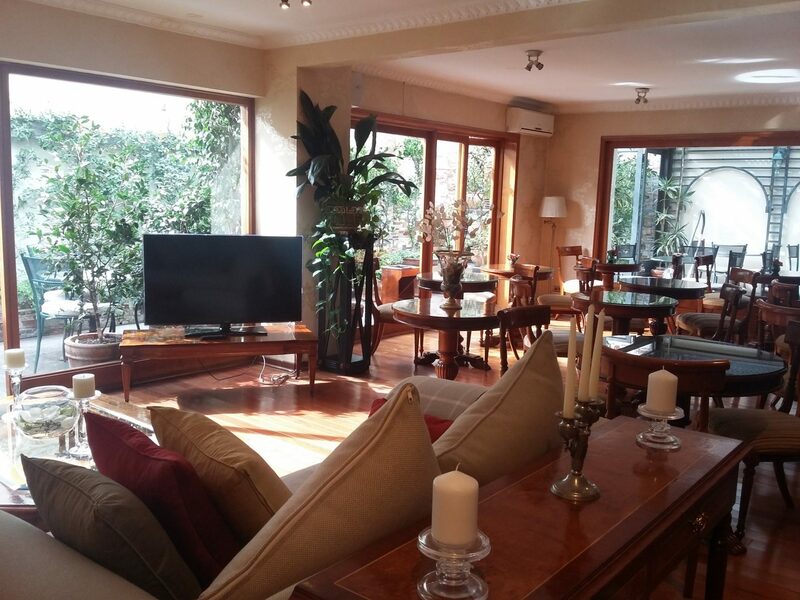 Hotel Orly enjoys a convenient location in the middle of Providencia, a nice area of Santiago. 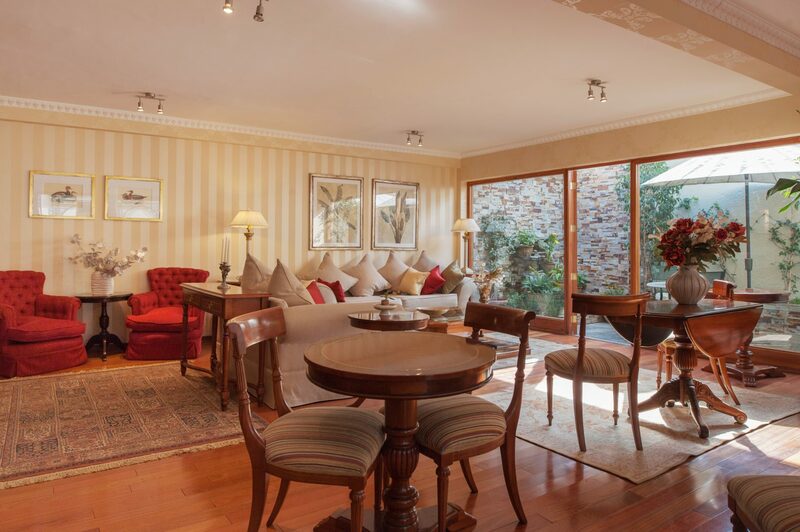 Its interior boasts wood floors, country-manor furnishings, and a glass-domed breakfast room. 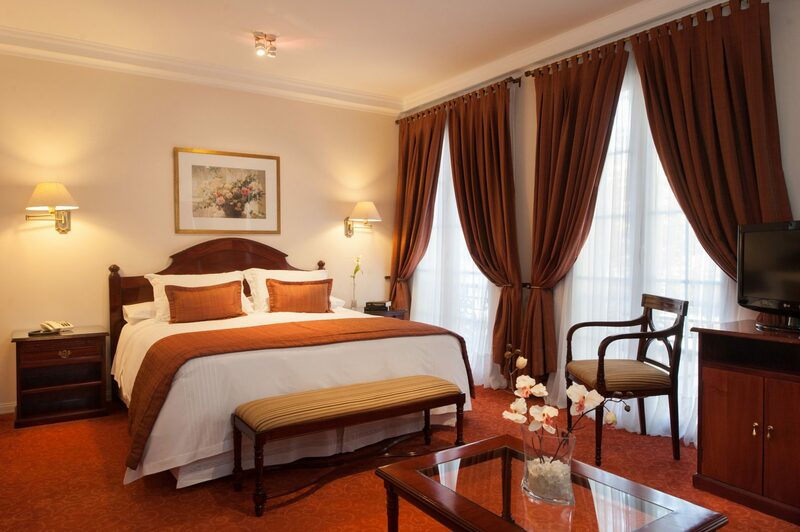 The hotel owns Cafetto, the downstairs cafe, known for its top-quality coffee drinks.